Davy Lane writes about football politics. On Twitter: @LosCharruas. 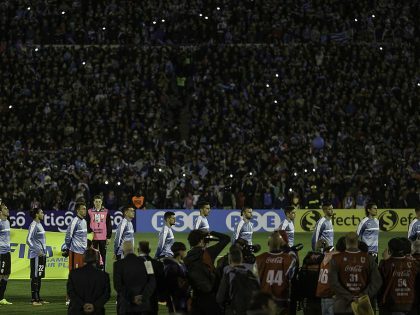 Despite what happened at the 2010 World Cup, Africans have more in common with Uruguayans. 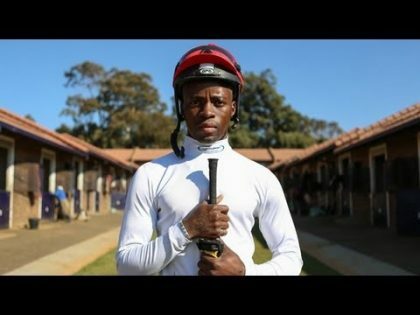 S'manga Khumalo is the first black jockey to win South Africa's richest horse race. 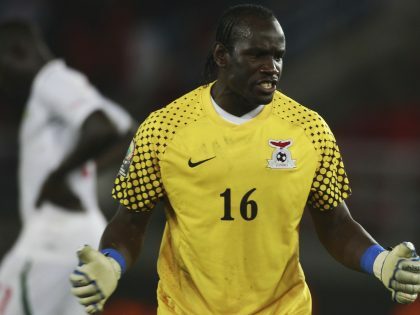 What we learned from Day 8 of the 2013 African Cup of Nations. What we learned from day seven of the 2013 African Cup of Nations. In the first match at the Royal Bafokeng Stadium, Rustenburg. Côte d’Ivoire 2 v 1 Togo. Will the breakthrough of one African jockey change the global stakes for African and its diaspora's riders?